This is an astonishing variation of Thor's Hammer which is made of bronze and is an exact replica of an artifact found on Bornholm island. 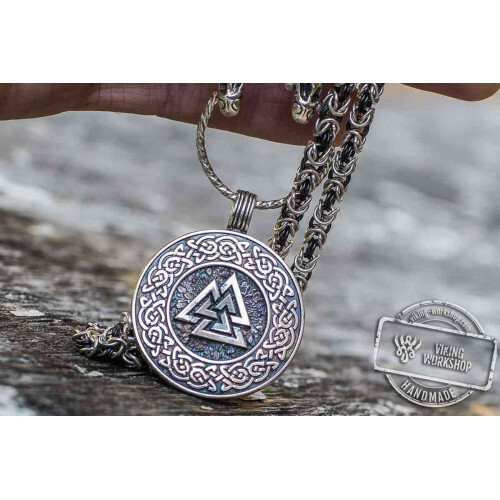 You may wonder why the pendants of Thor's Hammer are of various styles, decorations and even forms. The answer is simple. The Thor's Hammer has been a popular protective sign used across the cultures. This explains the difference in representations of the symbols. 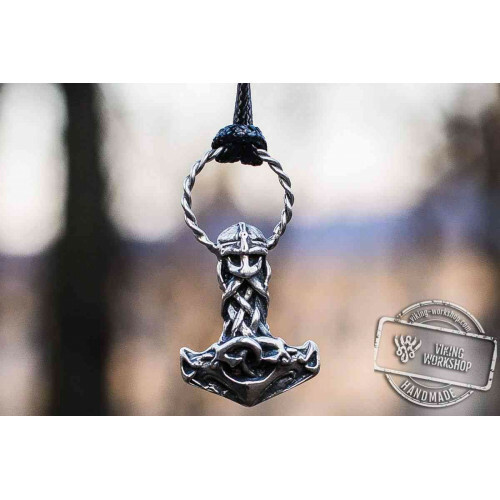 This Thor's Hammer features a simplified form, but an exquisite ornament. Its beauty is in its simplicity. 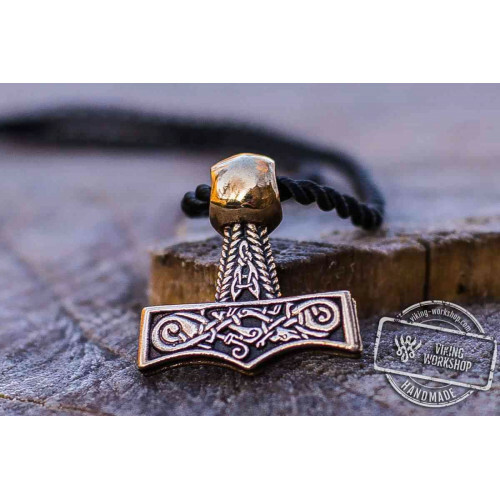 You can order the Thor's Hammer in bronze, silver or 14k gold. Every item is handmade only by order. 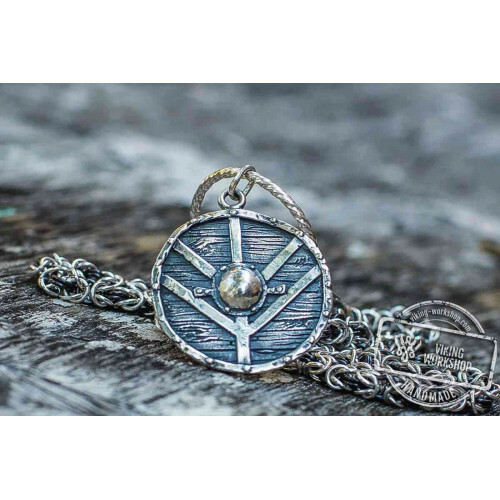 We recommend to choose a chain for your amulet. 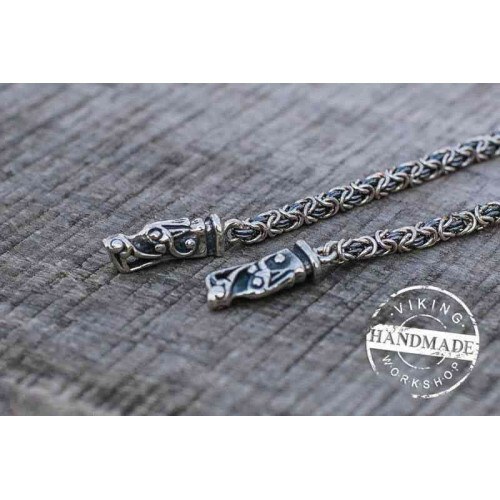 Each pendant comes with a durable cord (the cord may be different from the photo).